“When I joined Marvel two years ago, I came in with a mandate to usher in a new era for Marvel Games…We have a treasure trove of the best superhero characters on earth. What can we do with this to create truly epic games? We’ll tell you what they can do: take the fun stories, colorful characters, frenetic action and attention to detail of the Marvel Cinematic Universe and translate that into a video game. Considering how well the studio has been able to take even C-List superheros (sorry Star Lord) and turn them into household names should give us all piece of mind. Perhaps the only real question is why they waited so long to get started. Aside from the LEGO games and a few releases on mobile, Marvel hasn’t put out any AAA titles to take advantage of their IPs in years. Considering the box office draw of Captain America, Iron Man and the rest of the Avengers, it seems like a missed opportunity. 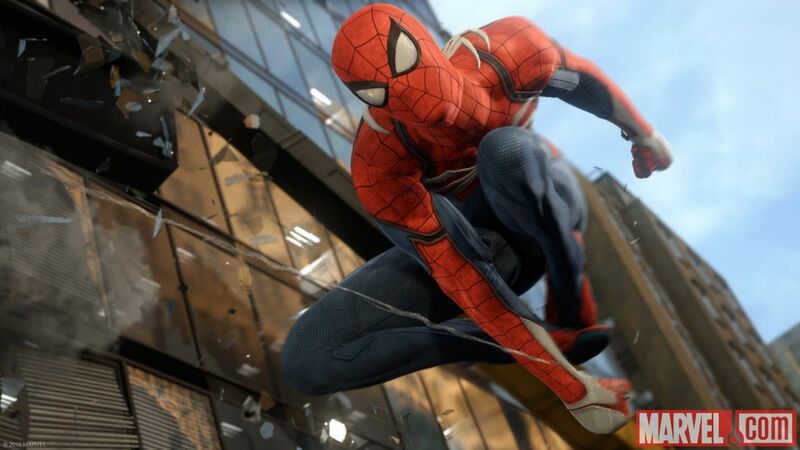 What we’ve seen so far of the upcoming Spider-Man definitely looks promising though, so there’s no reason to believe they can’t bring a little of that cinematic magic of theirs to consoles.